The BBC has launched a brand new kids’ app! You can watch your favourite shows whenever you want! 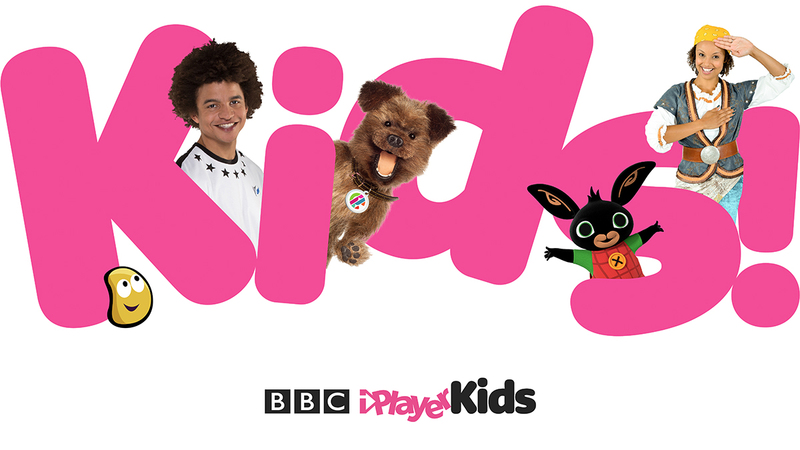 Today the BBC has launched the BBC iPlayer Kids app! It’s totally child-friendly and safe and easy to use and there are over 10,000 episodes of your favourite shows being made this year including shows such as Wolfblood, Blue Peter, The Dumping Ground and GO Jetters! On the app you can create your very own profile with your own name and character so you can share it with your brothers and sisters without any mix ups over who is watching which shows! Could you be Commentator of The Year? You can also download shows to watch whenever and wherever and find the shows you love super easily! Every episode page shows whether the programme has Audio Described and Signed versions of the programme and you can turn subtitles on for all shows that you stream or download. The app is also totally ad and in-app purchase free so kids can use it without parents having to worry at all! 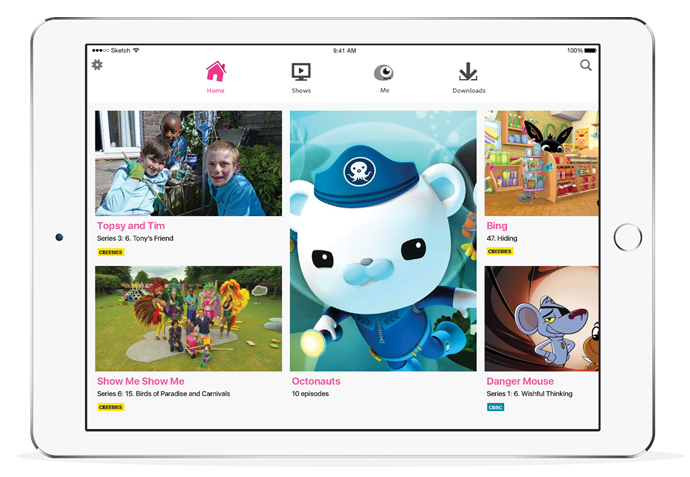 BBC iPlayer Kids app is available for free right now on iOS (that’s iPhones and iPads) and Android phones and tablets as well as Kindle Fire. Bex chats to Radzi and Lindsey! 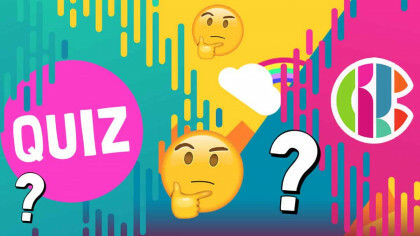 How many CBBC shows do you know? 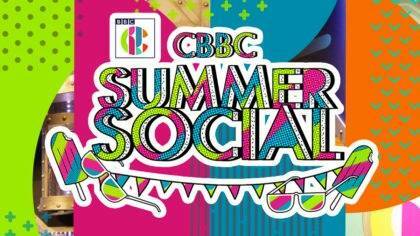 CBBC is hosting a free Summer Social!